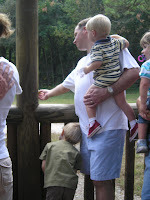 Shannon and I took advantage of the nice weather and went to the zoo with boys. 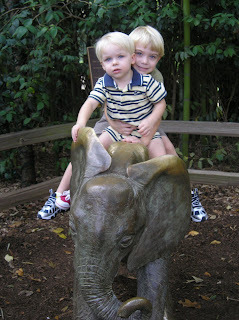 It was VERY crowded but the boys still had a great time visiting all the animals. 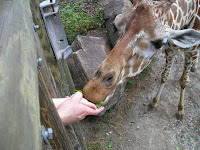 And as usual, our favorite part was feeding the giraffes. We plan to go again soon for Boo at the Zoo!